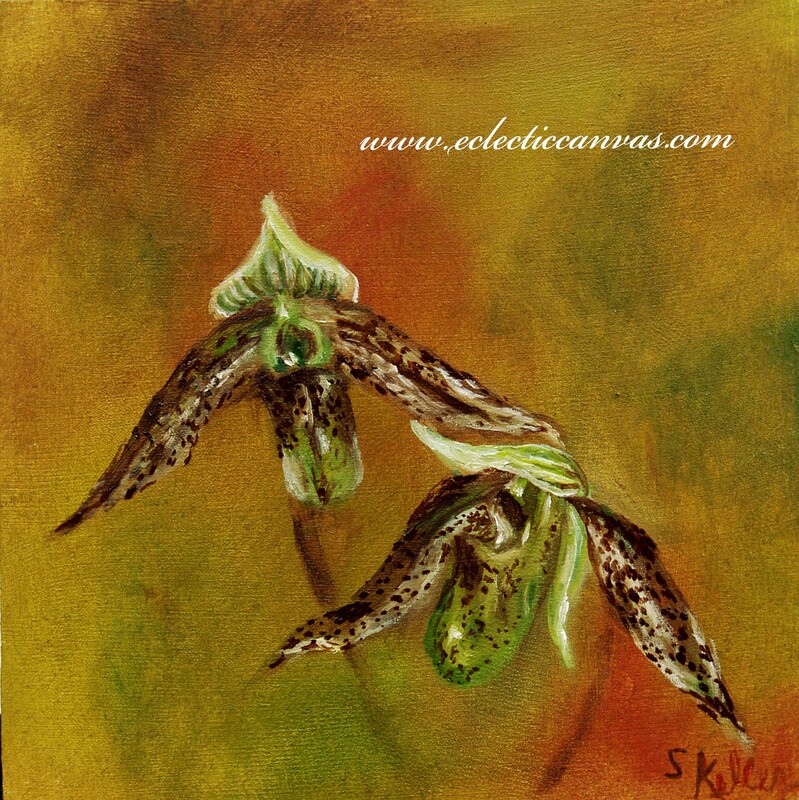 Original painting is a miniature oil on wood panel and measures only 7 X 7 in. It has a hand-made wood frame. Matted Giclee limited edition prints are not available on-line. For special order prints, process details, matting materials, or custom sizes see our "Prints" page.